Looking to buy a new apartment or lands? Want to meet major property developers under one roof? Interest in discussing your loan requirements with a bank? 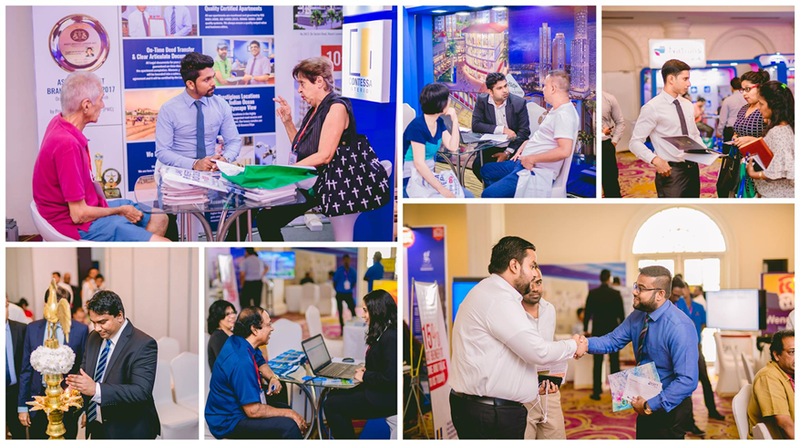 Then visit the Lanka Property Show 2018 on 18th and 19th August at Galadari Hotel from 9am onwards. Presentations will commence at 10:30am and 3:30pm on both days. Presentation schedule will be available at the venue.